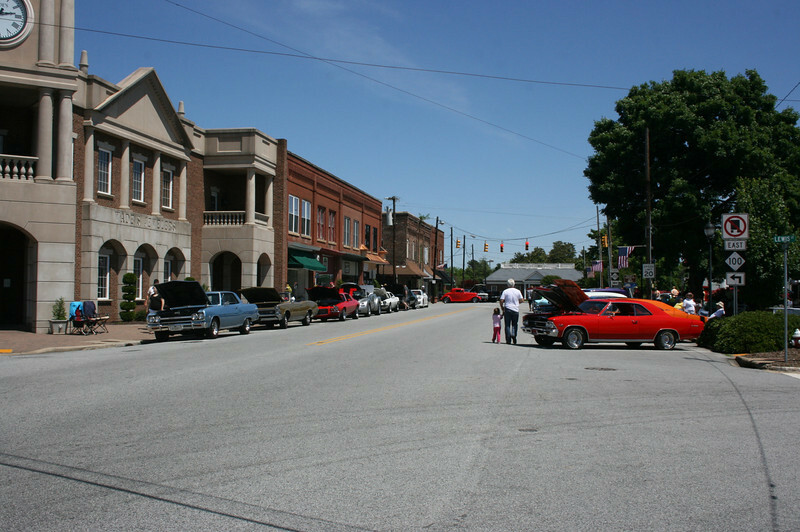 What a beautiful day to kick-off the cruise-in season in Gibsonville. The crowd reflected the wonderful and pleasant weather with NO chance of rain. Good job Uncle Benny! !